The following information may be of general assistance, but there’s no substitute for proper training. Any first aid given at the scene of an incident should be looked on only as a temporary measure until the emergency services arrive. If you haven’t had any first aid training, the following points could be helpful. Try to get the assistance of bystanders. Get someone to call the appropriate emergency services on 999 or 112 as soon as possible. They will need to know the exact location of the incident and the number of vehicles involved. Try to give information about the condition of any casualties, eg if anyone is having difficulty breathing, is bleeding heavily or does not respond when spoken to. DO NOT move casualties still in vehicles unless there is the threat of further danger. DO NOT remove a motorcyclist’s helmet unless it is essential. Remember the casualty may be suffering from shock. DO NOT give them anything to eat or drink. DO try to make them warm and as comfortable as you can. Protect them from rain or snow, but avoid unnecessary movement. DO give reassurance confidently and try not to leave them alone or let them wander into the path of other traffic. 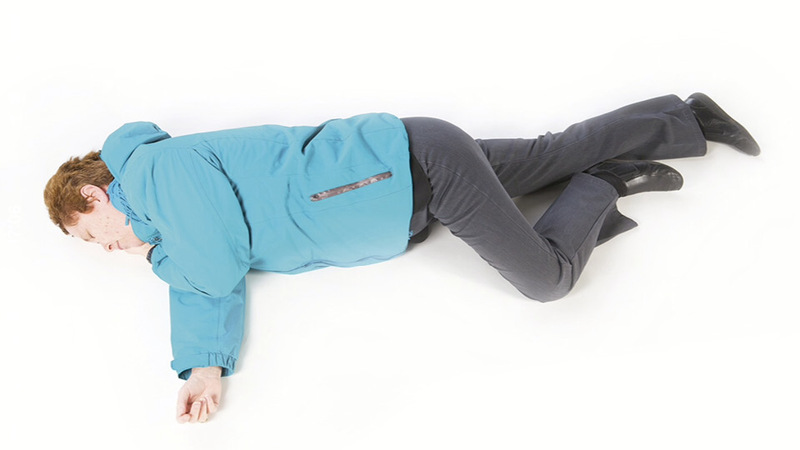 If the casualty is unconscious and breathing, place them in the recovery position until medical help arrivesB – Breathing Normal breathing should be established. Once the airway is open check breathing for up to 10 seconds. C – Compressions If they have no signs of life and there is no pulse, then chest compressions should be administered. Place 2 hands in the centre of the chest and press down hard and fast – around 5–6 centimetres and about twice a second. You may only need 1 hand for a child and shouldn’t press down as far. For infants, use 2 fingers in the middle of the chest when delivering compressions and don’t press down too far. Always carry a first aid kit – you might never need it, but it could save a life. Learn first aid – you can get first aid training from a qualified organisation such as St John Ambulance and Brigade, St Andrew’s First Aid, British Red Cross Society, or any suitable qualified body.